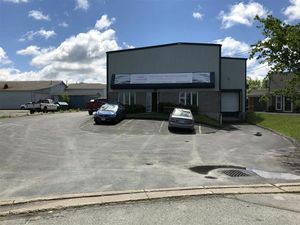 3 Scarfe Court, Burnside (MLS® 201827260): This building is ideally located off of Joseph Zatzman Drive between Wright Avenue and Akerley Boulevard. 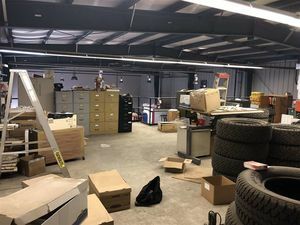 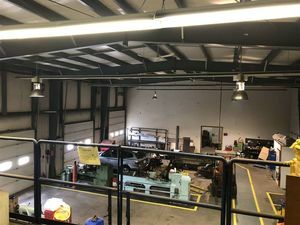 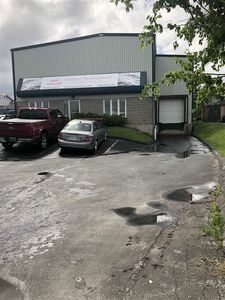 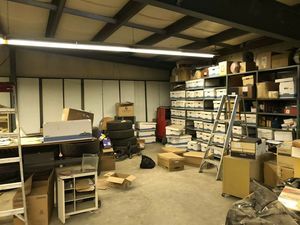 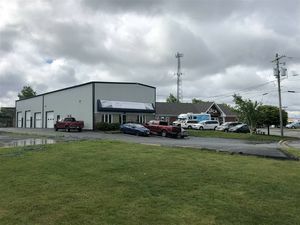 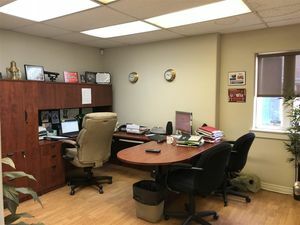 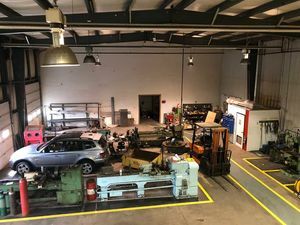 The property features an engineered steel 6,742 square foot building, with 5,660 square feet of ground floor and 1,102 square feet of 2nd floor space. 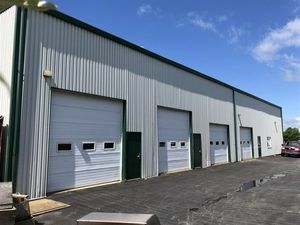 Building features include: 18' clear ceilings, 5 loading doors (4 Grade and 1 Dock), air conditioned offices and showroom area. 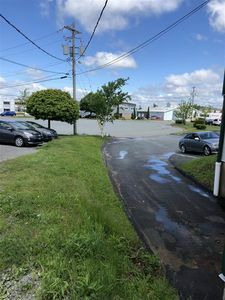 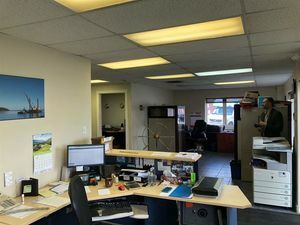 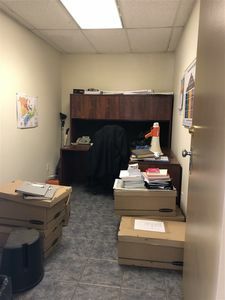 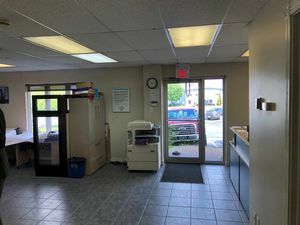 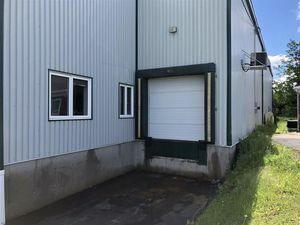 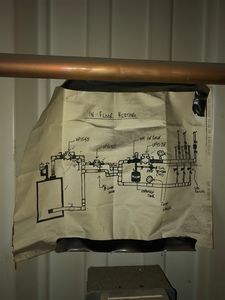 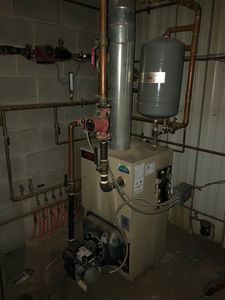 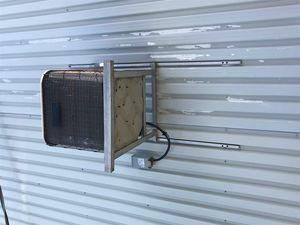 Also includes in-floor oil-fired heating, 600 volt 200 Amp 3-Phase Power, and 21 paved parking stalls with vacant possession available for November 1st, 2019.